Backed by a team of dexterous professionals, we are able to offer our clients a wide range of Unidirectional Screws. 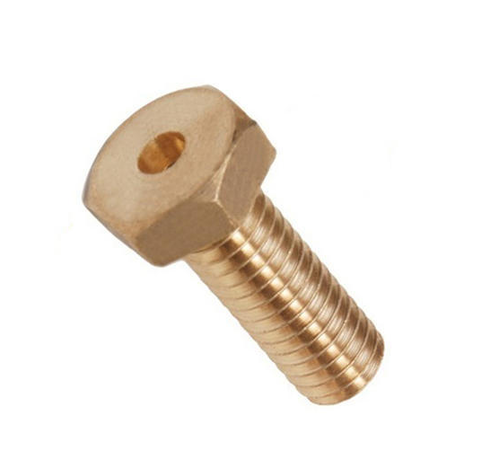 We manufacture these screws using high quality raw material and latest techniques. These products are manufactured under the supervision of our experienced quality controllers. Our products are used in engineering, automobile and allied industries.